Are you looking for reliable building construction in Southampton? Then get in touch With Acorn Building Contracts today. 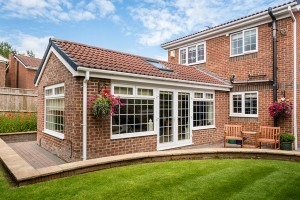 Whether you are looking to extend your home with a conservatory or install a new kitchen, our expert team can work on any sized project, both domestic and commercial. Our Southampton building construction is a comprehensive service that is cost-effective and tailored to you. Deciding to undergo home renovations is a big commitment, and our Southampton building construction team understand the importance of reliable contractors. When you choose Acorn Building Contracts, our experts work closely with you, to truly understand what you want to get out of your project. 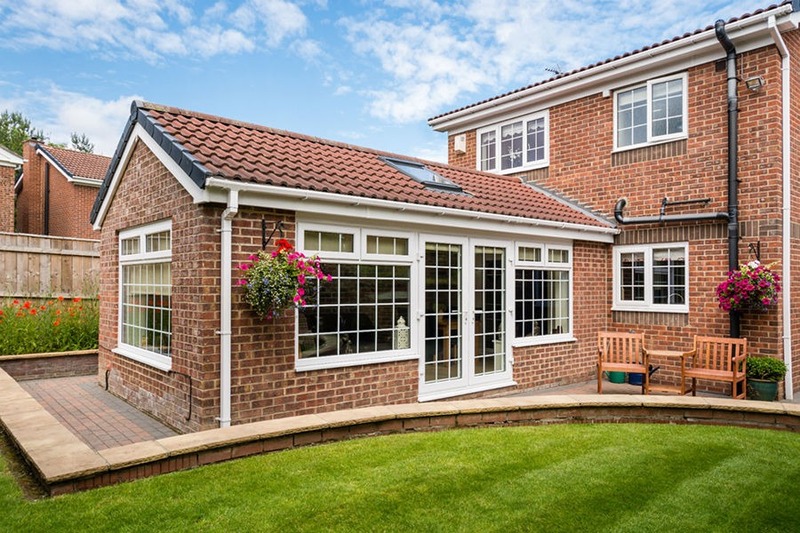 Most commonly, we work on building construction in Southampton for home extensions, and we have a wealth of experience in producing extensions that complement your home and optimise your property’s space. Whether it is a simple conservatory or two-storey room extension, our building construction Southampton standards remain consistent. Our friendly staff will not begin any building construction in Southampton until you are 100% satisfied, and all services will be completely bespoke so that your get a completely unique extension for your home. If you don’t have the space for a traditional home extension, then our Southampton building construction team also have the skills to carry out loft conversions in all types of home. This is a great way to create more space inside the home without having to take up any of your property’s land. 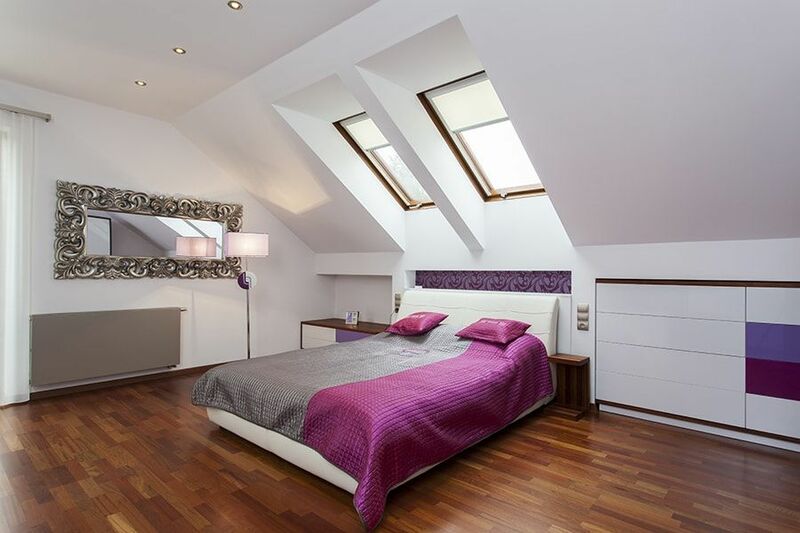 You could turn your 3-bed property into a 5-bed house simply by converting your loft. The best thing about loft conversions is that they rarely require planning permission which means our building construction in Southampton can be completed in around 8 weeks! Our building construction Southampton design team treat each kitchen as a personal project. You will have time to sit down with us while we raw up your designs from scratch, before building a kitchen that would make the likes of Jamie Oliver jealous! If you’re unsure of our building construction in Southampton is right for your project, have a chat with one of our team who will be happy to provide honest and impartial advice on how to make the most of your home renovations. For further inspiration, take a look at some of our recent work in our gallery. 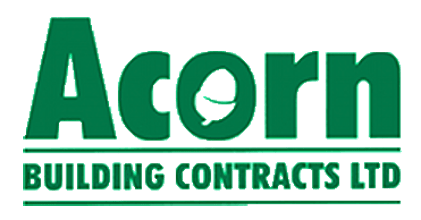 For the best building construction in Southampton, get in touch with Acorn Building Contracts today. Call us on 02380 243 336 or email us at acornbuilding@gmail.com.